Recent studies demonstrated the utility of advanced imaging techniques including 3D CT collision modeling, MRI 3D reconstruction and 3D fluoroscopy in hip surgery. 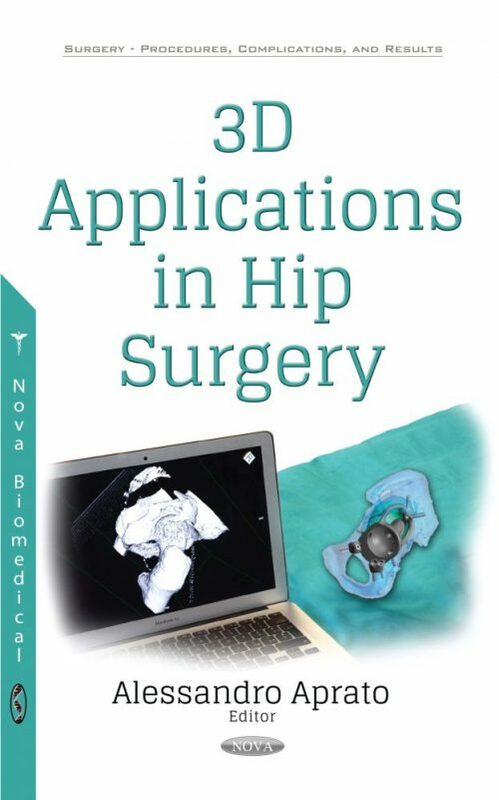 Collision modeling including software based on a CT scan and 3D fluoroscopy are able to predict the specific zone of femoral-acetabular impingement and are useful tools to plan the bone resection in preserving hip surgery. Furthermore, they may be helpful for the evaluation of acetabular coverage in hip dysplasia and may predict the amount of correction needed during a periacetabular reorientation osteotomy.